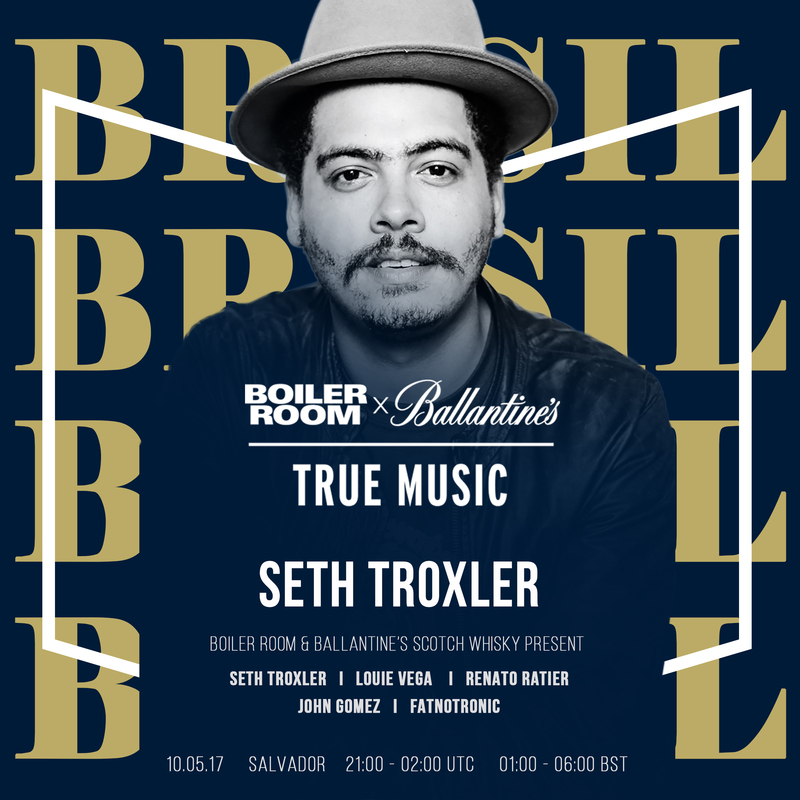 We've partnered up with Boiler Room & the man, the legend, DJ Seth Troxler to create our second True Music EP. Along the way, we'll head to Brazil, Russia & Poland, putting on a series huge live events, creating some new tracks & we'll be having plenty of fun along the way - stay tuned here & you won't miss a thing. The 1st leg of our True Music journey with Seth saw us head to Brazil. The heavyweight line-up included the likes Little Louie Vega, Renato Ratier & local legends Fatnotronic playing beats that left the city of Salvador dancing into the early hours. Prepare for a tropical fiesta. 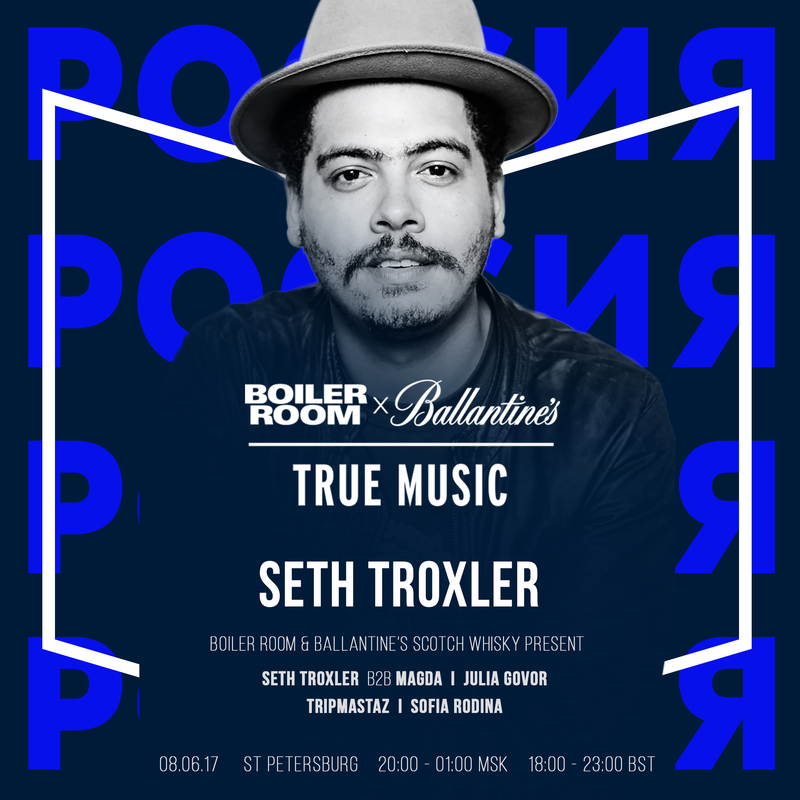 For the 2nd installment of our True Music journey with Seth, we touched down in St. Petersburg to party in the countries infamous 'White Nights'. It did not dissapoint. 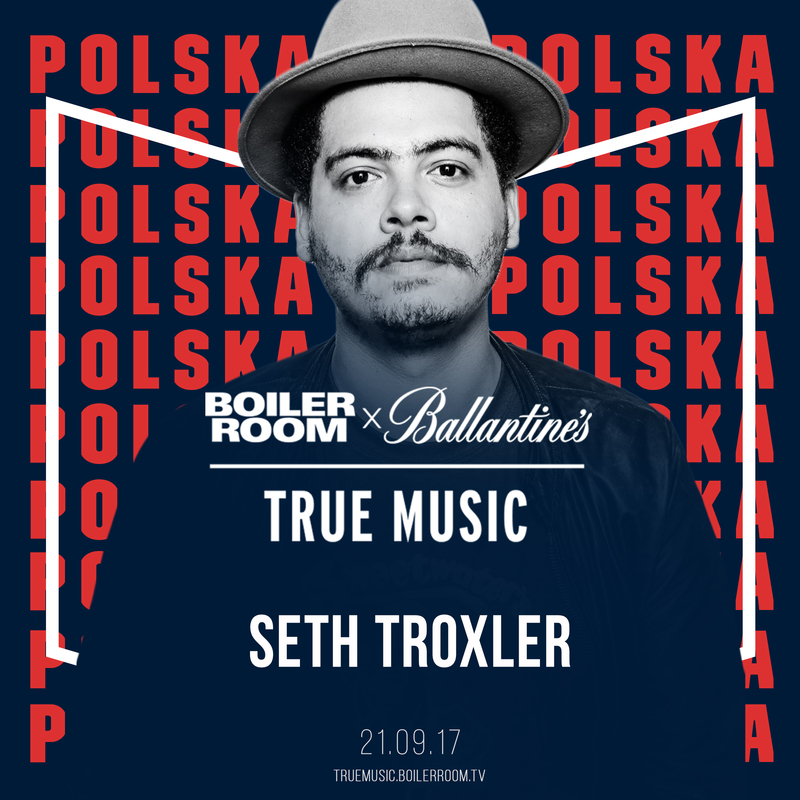 With Seth at the helm along with some of Russia's finest producers & DJ's we were treated to a techno masterclass. Grab your friends, grab a Ballantine's & turn up the volume. It’s on. 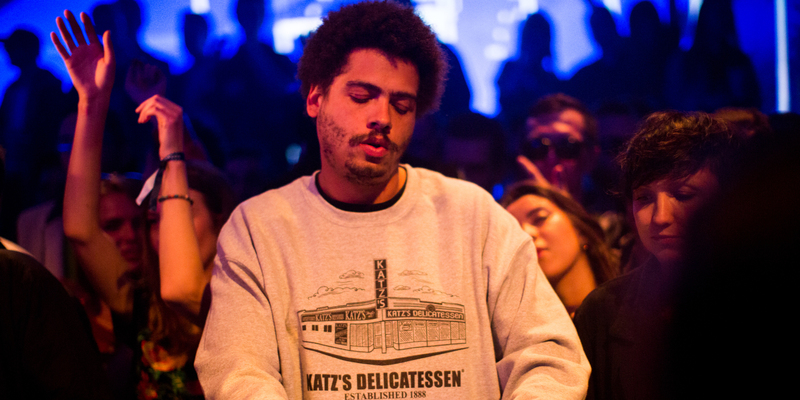 The third & final leg of our “party times” with Mr Ballantine’s himself, Seth Troxler. This time we are heading to Warsaw, Poland, to put on the show of all shows, with international legends Craig Richards & B-Traits performing on the same decks at home grown heroes Brodka & Catz N Dogz. One not to be missed.